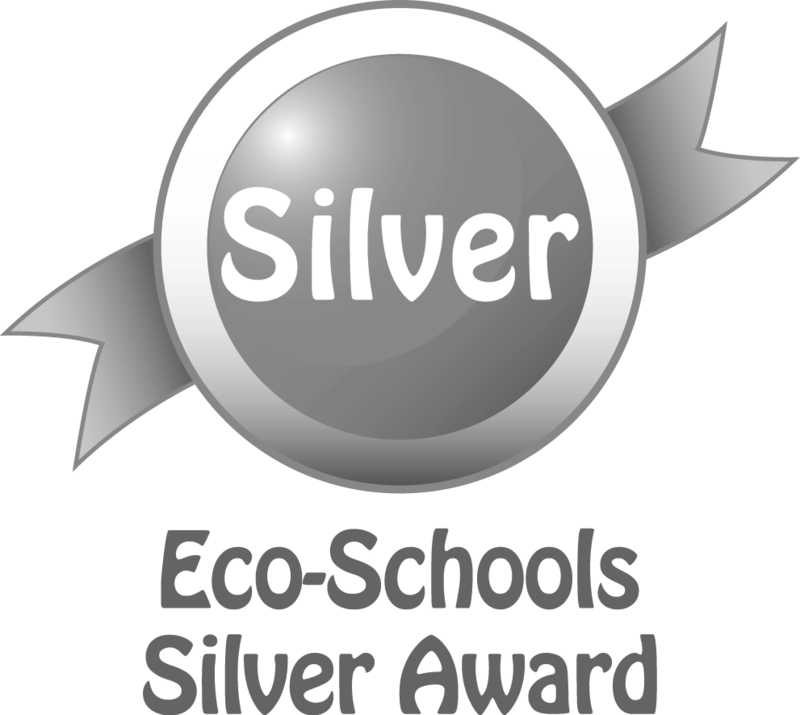 We are very proud of our community school in Kirk Hallam. Our school is a happy place where everyone is valued as an individual. Classes here are organised into mixed age and mixed ability. We pride ourselves in working hard and enjoying learning and being part of the Ladywood Team. Every child deserves the best and we will strive to provide this for all our children from the age of three to eleven. If you would like to visit the school please contact us and we will be delighted to show you round and answer any questions. 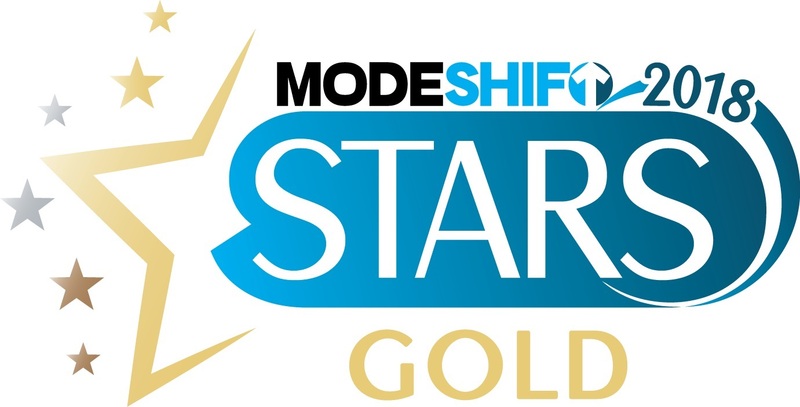 We received our Modeshift STARS Silver award in July 2017 and after a lot of hard work, we achieved our Modeshift STARS Gold award in July 2018. 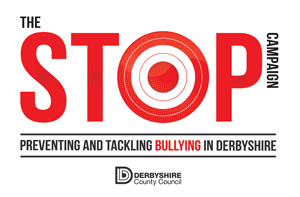 If you would like a paper copy of ay information published on this website, please contact Mrs S Hickling, School Business Manager. 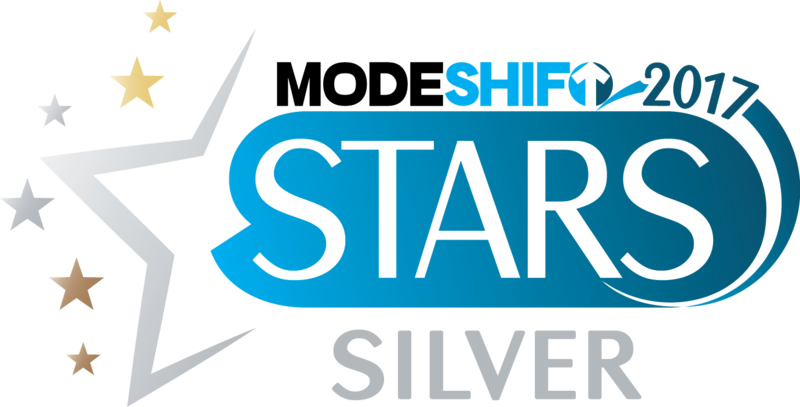 We received our Modeshift STARS Silver award in July 2017 and are currently working towards securing the Gold award.